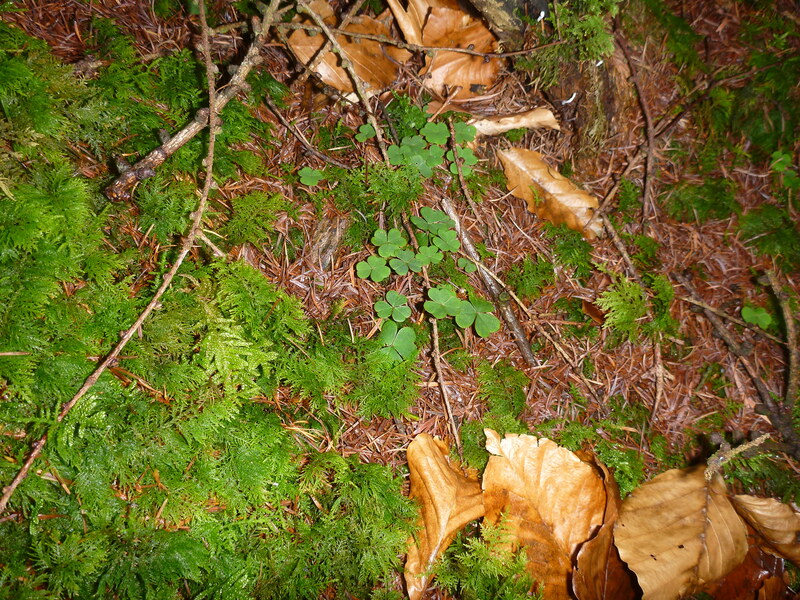 The first signs of Spring… wood sorrel beginning to reappear. Look for its distinctive shamrock shaped leaves which fold up in late afternoon or in rain. It’s a native plant to our woodlands and has white bell shaped flowers each with 5 petals flowering from April through to June. Also called Wood Shamrock its leaves were used to make ointment by early herbalists and some people also use the leaves in salads or soups but beware as large doses can cause oxalate poisoning.